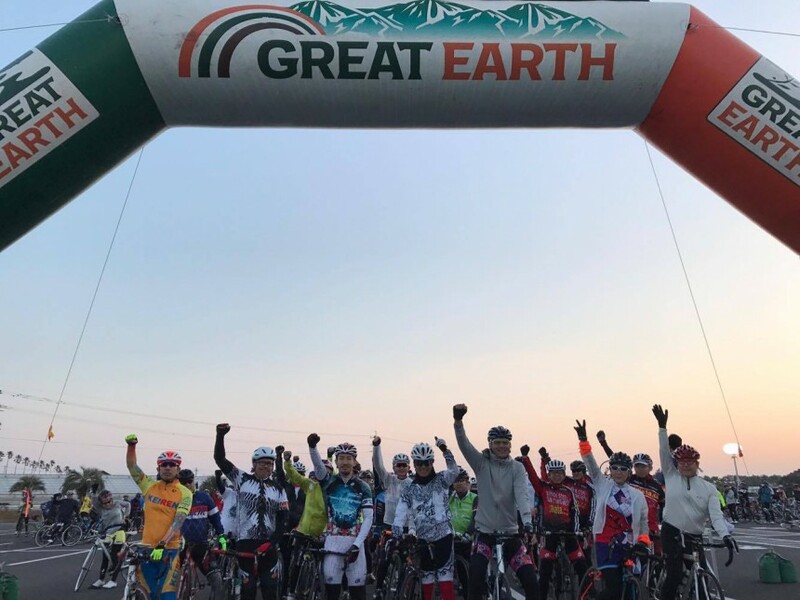 Samurai Sports is proud to present Great Earth Miyazaki: Nichinan Coast Sunshine Ride, a pioneering cycling event in Miyazaki, southern Japan! Come ride with us along the Nichinan Coast where you can climb mountains that are deeply rooted in Japanese mythology while also tasting local delicacies at the food aid stations below. Experience a new way to learn about Miyazaki this spring! Event t-shirt, event insurance and food aid station cost are included in the price. Hurry and register before March 31, 2018!